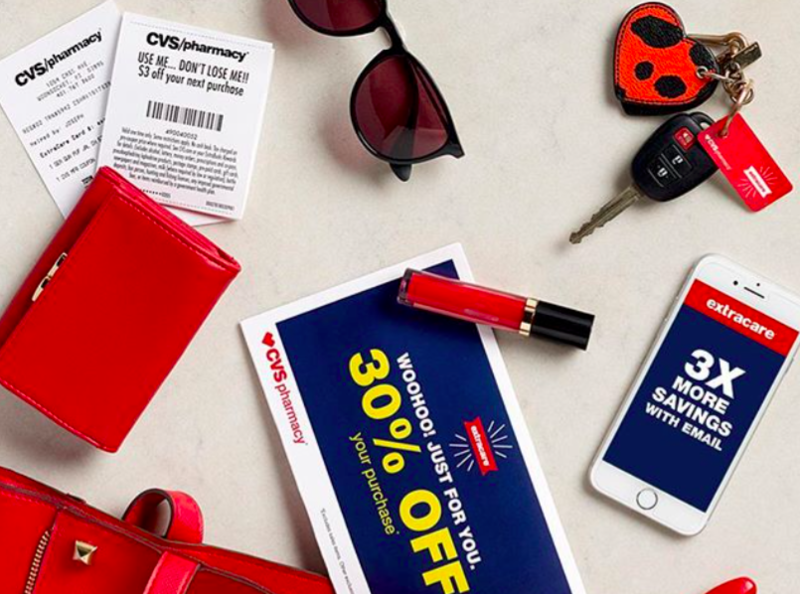 CVS is the latest brand and retailer to say buh-bye to photoshop. After brands like Misguided, Asos, and Aerie pledged to stop photoshopping the models in their ads, CVS has also decided to embrace women’s bodies in all their natural glory. 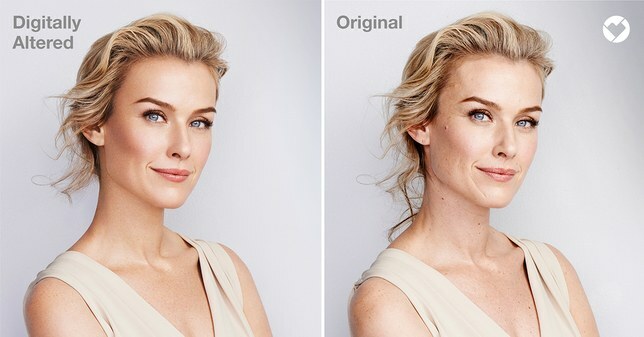 CVS has created a watermark called the “Beauty Mark” that appears in the upper right corner of their images to let shoppers know that it has not been altered or photoshopped in any way. This new effort came to fruition thanks to Executive Vice President of CVS Health, Helena Foulkes (see what happens when women have positions of power?). Photoshop-free images with a Beauty Mark will begin appearing in stores in April 2018. This doesn’t mean that your favorite drugstore makeup brands have done away with photoshop as well. This new mandate applies strictly to images created by CVS, however, the retailer is imploring the brands that it carries to adopt the same philosophy. "We've reached out to many of our beauty brand partners, many of whom are already thinking about this important issue, to work together to ensure that the beauty aisle is a place that represents and celebrates the authenticity and diversity of the communities we serve," Foulkes added in the same press release. "We've been inspired by their willingness to partner with us to redefine industry standards around this important issue for the well-being of all of our customers." The brand hopes that by 2020 the entire beauty aisle will feature raw, beautiful, and unretouched images. Here’s to progress and keeping unrealistic beauty standards in the past.